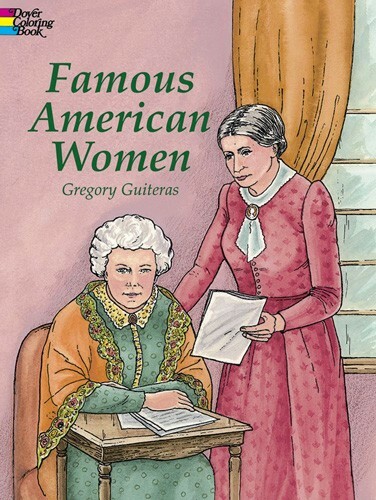 Carefully researched coloring book spotlights the achievements of 45 prominent American women from social reformer and suffragist leader Susan B. Anthony to Supreme Court Justice Sandra Day O'Connor. Portraits of Harriet Tubman, Barbara Walters, Amelia Earhart, Oprah Winfrey, Margaret Mead, and other noted figures are featured. Includes biographical captions. 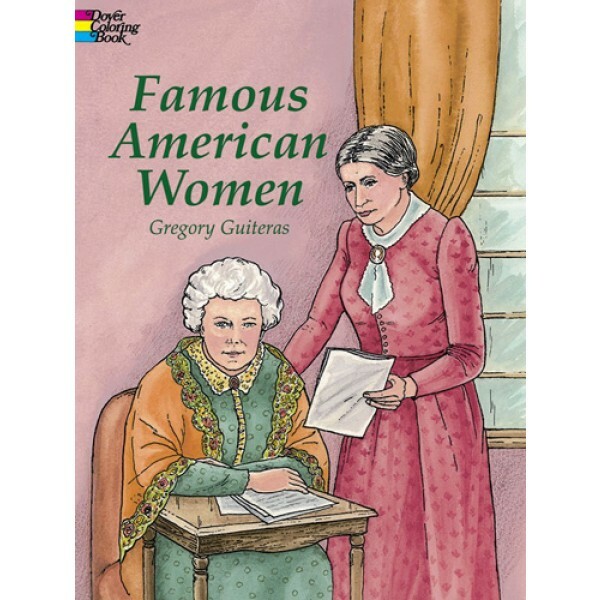 For more toys and games that teach women's history, visit our Women's History toy section.